Hotels nr Newbury Racecourse, Downton Abbey, Highclere Castle, Shaw House : NEWBURY, ENGLAND. Visiting Newbury, we're ideally placed near the A34 and M4. So rest assured in your choice of accommodation as a base for any or all of these great things to do. Visit Bucklebury Common , now popularly known as Kate Middleton Country! This conservation area has fascinating history dating back centuries. Kate's parents still live in Chapel Row. Enjoy some terrific walks and a pint in her local , who knows whom you might bump into! Shaw House , renovated to show a fine example of Elizabethan architectures. Following its extensive refurbishment the House is now a thriving centre for civil wedding ceremonies, conferences, meetings and tourism with many activities. Kennet & Avon Canal - just 5 minutes walk from our Inn and you can enjoy the tranquillity of this old canal. 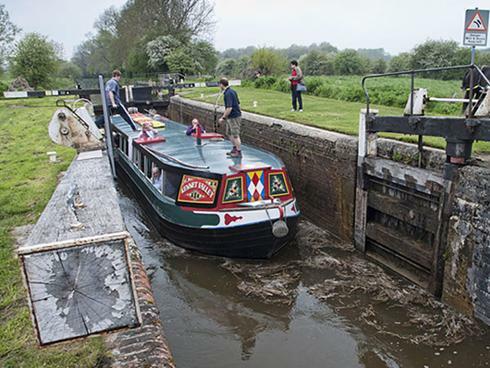 Take half an hour away from the hustle and bustle to unwind and watch holidaymakers and working boats while their way along this beautiful waterway. Or why not include us in your walking holiday. There are many walking and cycling ideas to tempt and a great interactive map on their site. AND we also recommend The Kennet Horse Boat Company who arrange trips along the canal with one horse power! 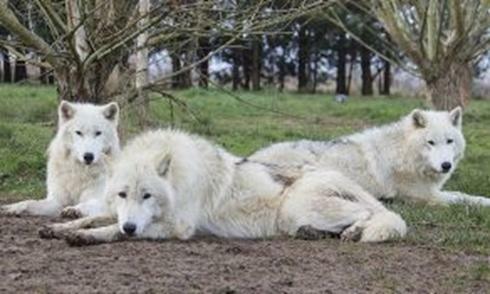 The Uk Wolf Conservation Centre is run by Tsa Palmer and her team of staff and volunteers. They have some wonderful experiences to enjoy including, Walking with wolves, Artic Wolf experience, Children's days and much more. 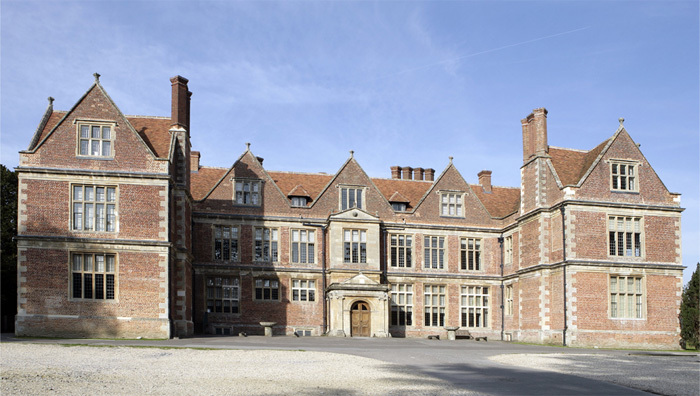 We recommend booking on an open day or take your choice on their incredibly detailed website. Parkway, Our brand new shopping centre with all the top name shops including John Lewis at Home, Debenhams and Superdry. Newbury really has arrived as a quality shopping town! 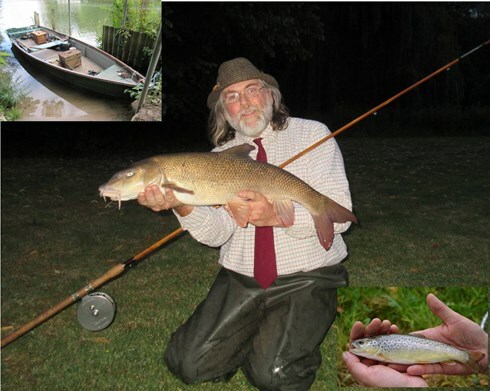 Even more to do in West Berkshire.